Whether you are looking for paver stones for a pool surround, architectural blocks and bricks for an ornate driveway design or tiles for a backyard patio space, look no further than Pave World. In addition to having a huge selection of blocks, pavers, bricks and architectural tiles right here in Melbourne, we also provide large displays where you can actually see all of the styles we have in stock. Why Shop at Pave World? That's right: when you come to Pave World, you don't just have to judge your paving stones or bricks based on low-quality photographs or diagrams. Instead, with our displays, you can see different brick and block styles for yourself. We believe that, if you are shopping for building supplies in person instead of online, it's because you don't want to make a purchase sight-unseen. 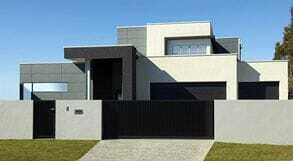 As such, we provide you with a place to check out different architectural blocks and bricks in Melbourne, making it easier to get a sense of product size, colour, texture and overall aesthetic. Deciding which architectural tiles or pavers to use for your landscaping project in Melbourne, can be a tricky business. 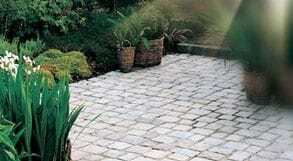 You want to make sure you end up with a product that complements your existing landscaping and architecture nicely. And since Pave World only supplies high-quality products that are built to stand the test of time, it only becomes more important to make the right paver or tile choices. After all, when you build a patio or pool surround with Pave World tiles or blocks, it's going to last and look great for years. When you shop at any one of the four stores that Pave World operates in the Melbourne area, you really can see a full range of product styles up close and personal. Rather than spreading our stock out among our four stores, each Pave World store carries tiles, blocks, bricks and pavers from all of our brands and styles. In other words, we give you the ability to come to just one landscaping store and see virtually any type of paver or architectural brick on display. Indeed, it doesn't matter if you are shopping for a specific brand, such as Riverstone or Boral, or for a specific type of material, such as granite, sandstone or natural stone. 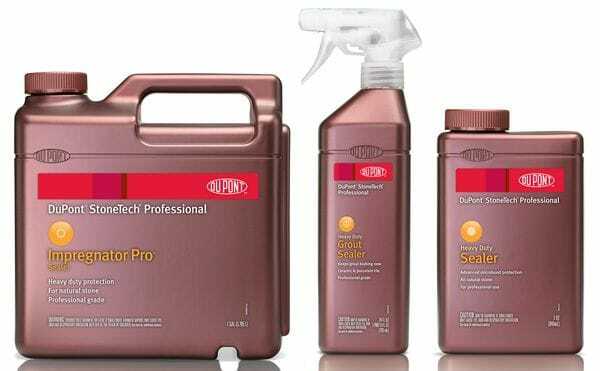 Our goal is to provide you with the widest range of products to choose from. 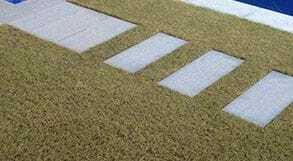 Bottom line, shopping for architectural bricks, blocks, pavers, tiles and other landscaping materials in Melbourne has never been easier. Are you ready to start shopping? To learn more about Pave World, you can visit our website, at www.paveworld.com.au. If you would rather just stop by one of our stores, you are welcome to do that as well! We have locations in Campbellfield (1596 Sydney Road), Mordialloc (80 Governor Road), Greensborough (297 Diamond Creek Road) and Taylors Lakes (43 Melton Highway). In any case, we look forward to seeing or hearing from you soon!